Neals Upholstery is a family business that provides upholstery, furniture restoration and decorating services. The techniques and traditions of the art of upholstery have been honed, perfected and handed down in my family for the last three generations. 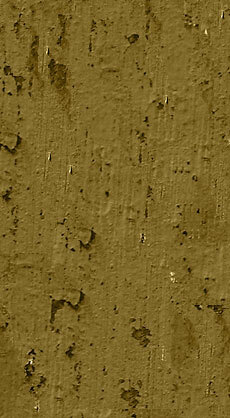 Our core business values are high quality, service and craftsmanship. We provide creative and reliable custom upholstery and furniture restoration services with professionalism and care. Our expertise in furniture restoration and upholstery extends to antiques, family heirlooms, business furniture and general home furnishings. We also have extensive experience in the upholstery of yacht interiors, museum pieces and medical office furniture. 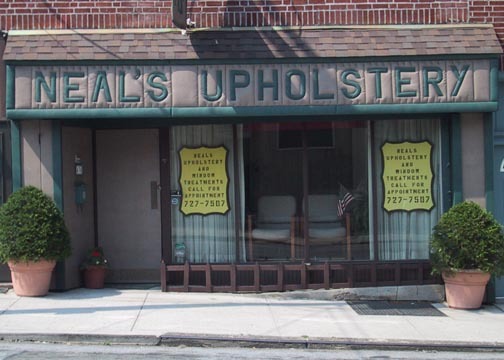 Neals Upholstery has been honored to serve the five boroughs of New York, New Jersey and Long Island for thirty eight years.